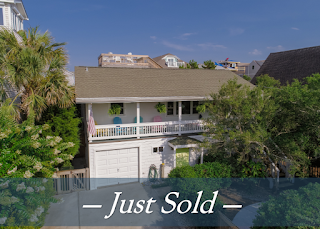 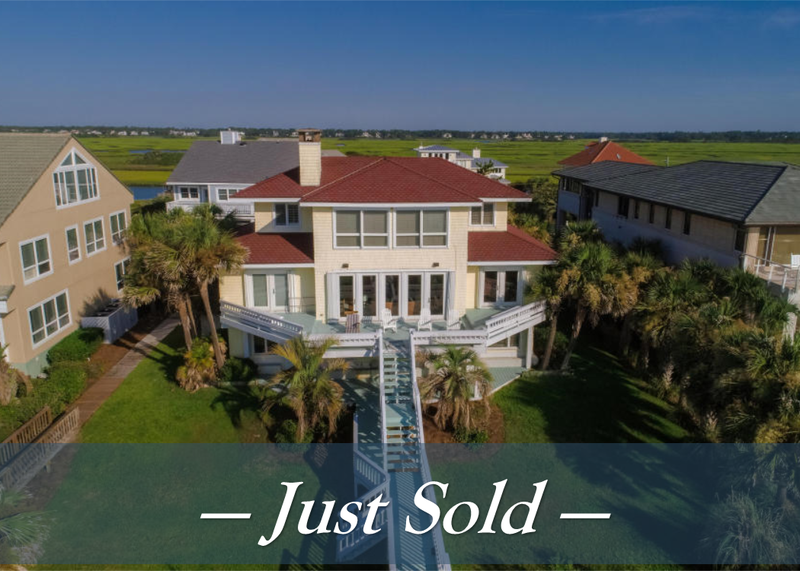 We just sold this beautiful home on Wrightsville Beach's south end. 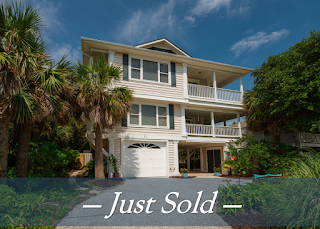 Don't miss your chance to "seas the day" and make your move before spring. 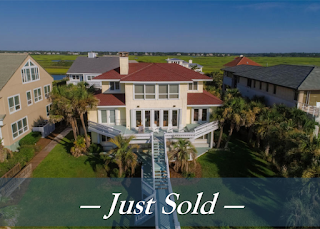 Call Hardee Hunt & Williams at 910-256-6998 and speak to one of our partners today!